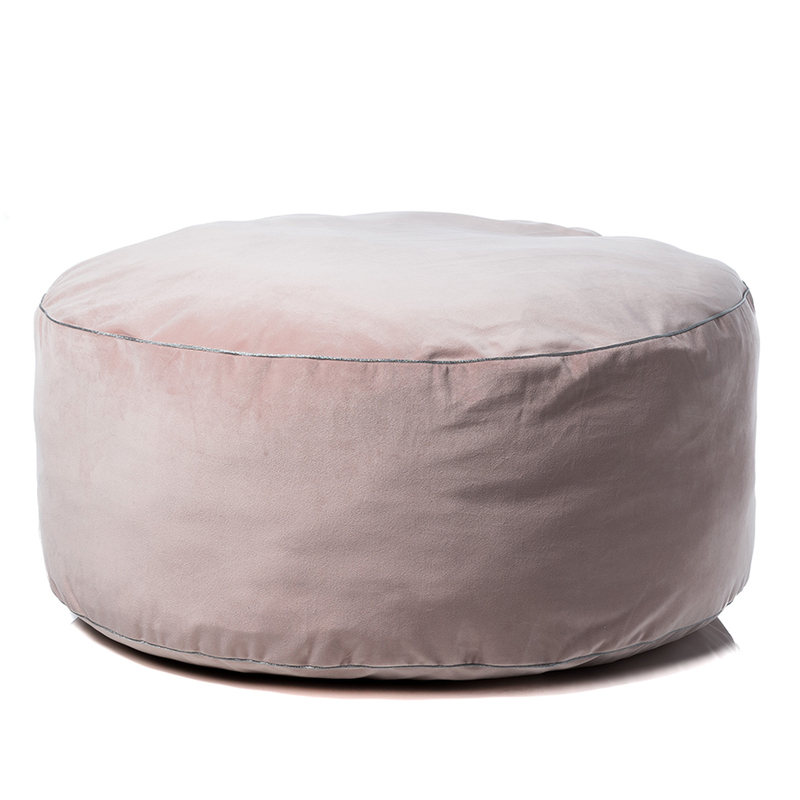 The Velvet Floor Cushion by Adairs Kids is the ultimate way to rest in style. 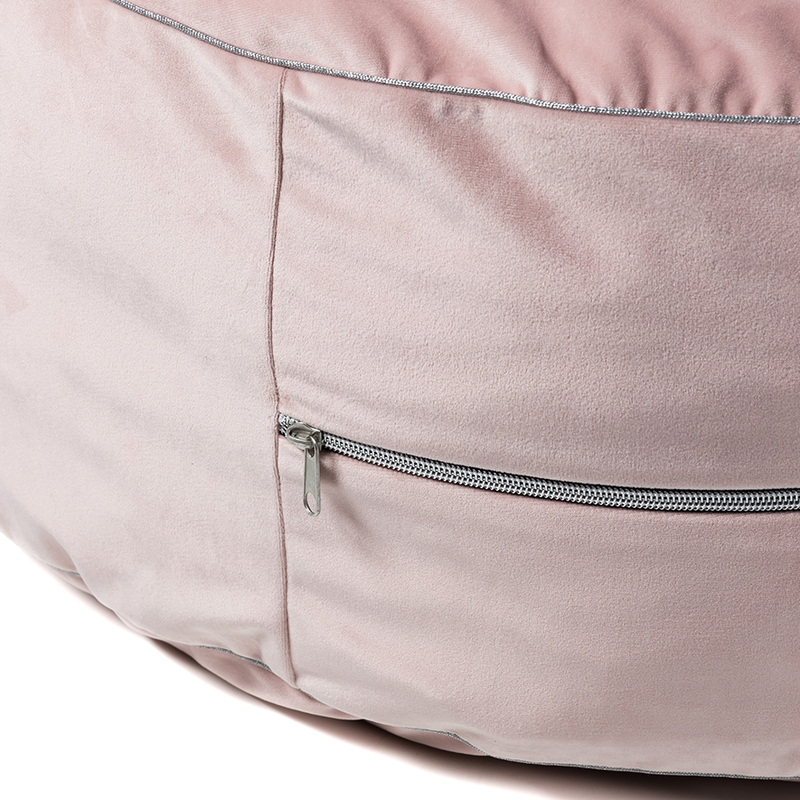 Featuring a silver zipper and trim, it also feels ultra soft. Perfect size and crawling children to get around and prop themselves up on. Good quality and very sweet.